Have you ever had that feeling when you are in a crowd of like-mined people who have similar lifestyle and background? It‘s cool to be understood from half a word and easily fit in, isn't it? Many of young people have never felt that way. Our education system, our family, the media and politics have developed certain patterns of our behaviour: fear of uncertainty, being judgmental, rejecting unknown and excluding differences. These are patterns that are often strongly connected to our societal habits and, therefore, can be changed. That‘s why the project “Managing Diversity” was born. “Managing Diversity” project was born out of a concern that many young people in Europe have lack of opportunities and spaces to get involved and to express themselves. Being different from mainstream societies, many are being excluded and marginalized. This is why 13 non-profit organizations have developed “Managing Diversity” - a long term project working with youth workers, youth trainers and educators, trying to develop their diversity management skills and support them in learning how to implement a culture of diversity in their working environments. 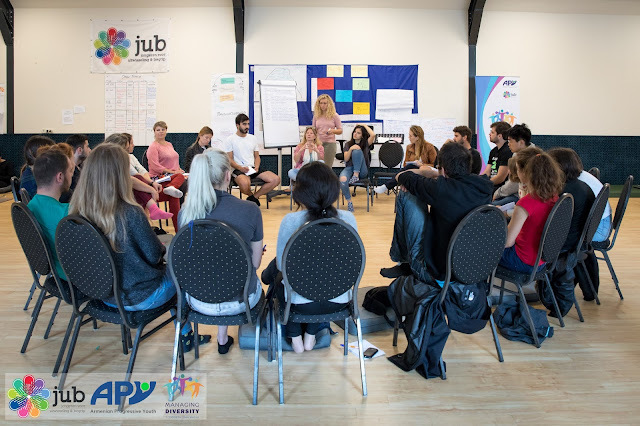 The project targeted specifically those youth workers and educators who are eager to professionally work against structural discrimination and under-representation of marginalized groups. 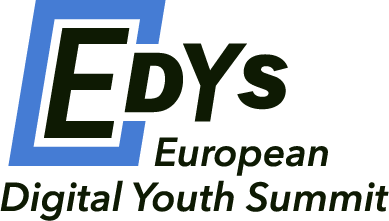 26 youth workers from 13 countries joined this multi-layer project in August 2017. 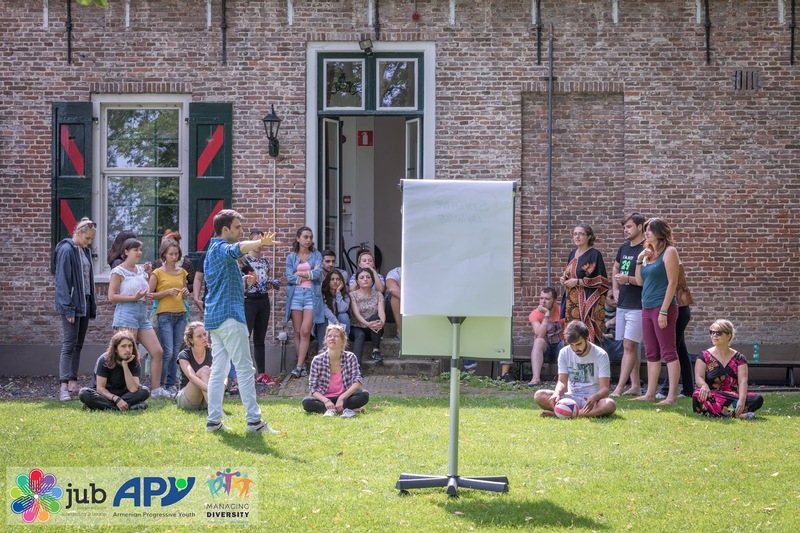 The group has undergone a series of training and capacity building workshops in the Netherlands which were followed by implementation of small local projects back in home countries of the participants. 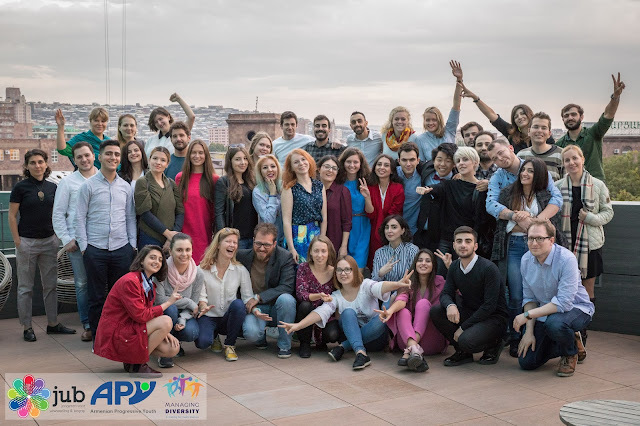 For about 2 month between August and October, participants have developed and executed 19 local projects reaching about 500 young people in 13 countries ranging from East to West of Europe. The local projects have worked and empowered young refugees, LGBTQI people, Roma youth, youth with disabilities and many other vulnerable and marginalized youth. 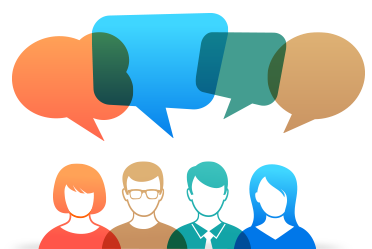 Through different types of projects our participants have worked on very sensitive topics. The activities ranged from an improvisational theater involving Roma youth in Romania and Human Library in Macedonia to career orientation courses for youth with disabilities in Armenia; from a surfing workshop for people with disabilities and a multicultural football tournament in Portugal to a Forum Theater with refugees in Germany. Many of the projects have targeted the most vulnerable youth, such as a movie projects promoting LGBTQI rights in Moldova or speaking up about domestic violence against women in Armenia. All the projects were exceptional having in mind that they were implemented with 0 funding, purely organized through the resources of participants, networks of partner organizations and in kind contribution and support provided by local stakeholders in each respective country. 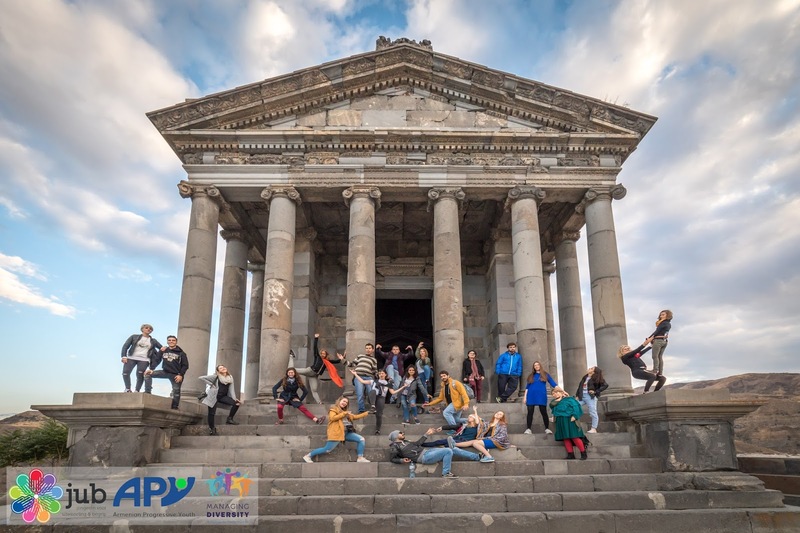 The projects took place in home countries of the participants: Armenia, Belarus, Czech Republic, Georgia, Germany, Italy, Latvia, Macedonia, Moldova, the Netherlands, Poland, Portugal and Romania. All the projects were implemented through diversity glasses and tackled issues of minority groups living in participating countries. 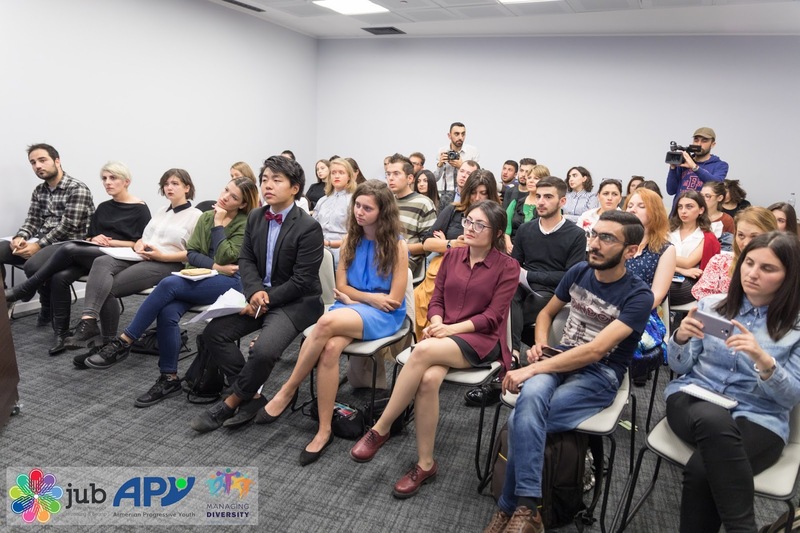 Following the successful implementation of small projects, the project results were evaluated and presented to public in Yerevan, Armenia in October, 2017. The public event was attended by young people, representatives of NGO’s and international organizations, media and partners. According to the Project Coordinator Ms. Nelly Paytyan, “Managing Diversity” was a good tool against widespread stereotypes in our societies. She thinks that “promoting diversity matters and will matter until young people in our societies face discrimination, ignorance and life burdens based on their nationality, ethnic, cultural and religious background, social status, as well as their gender identity and sexual orientation”.